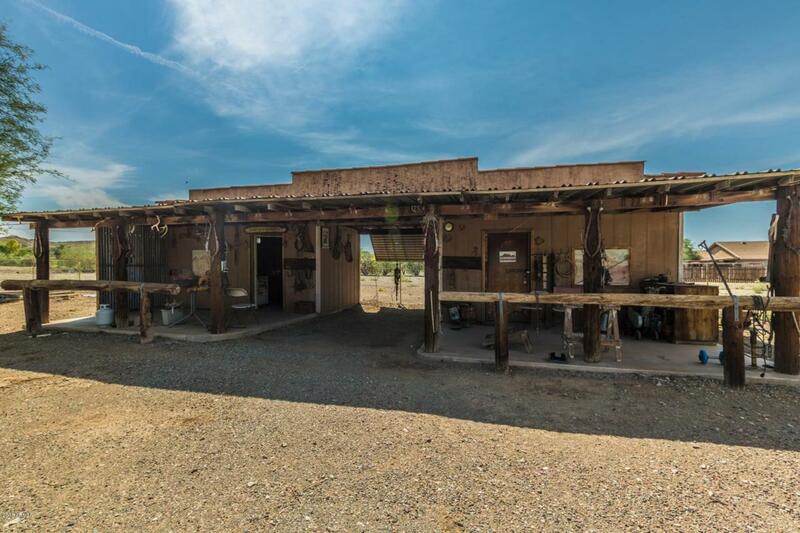 2.86 acre ranch with amazing mountain views and privacy! 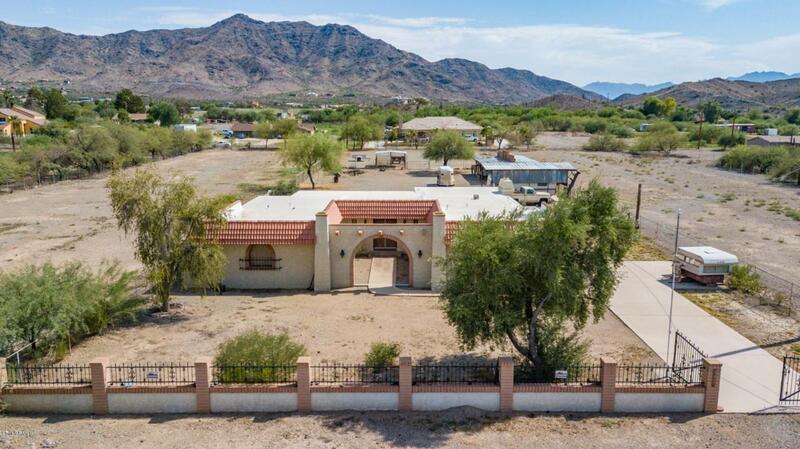 This one owner irrigated horse property has plenty of room for animals, toys, guest house etc. 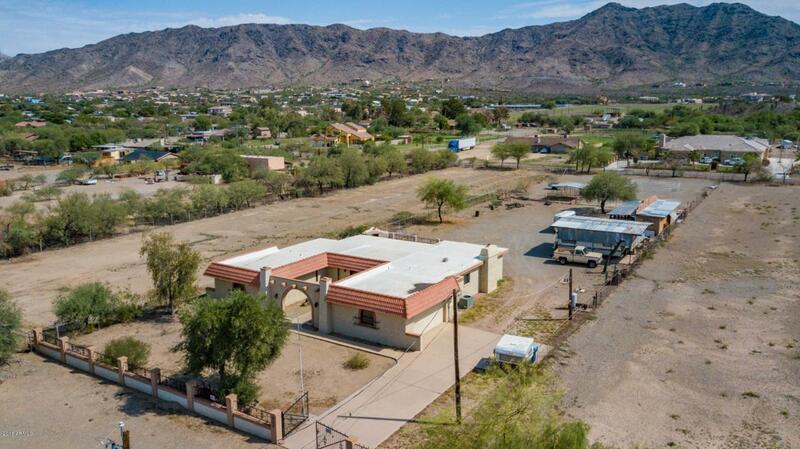 No HOA, very serene and peaceful property with horse set-up, pastures, covered RV/boat parking. Well built home with large rooms, oversize bedrooms and cozy fireplace. Yard is fenced and the driveway is gated. Enjoy all this land, just needs updating and your personal touch. Minutes to downtown, west valley, ASU, and airport. 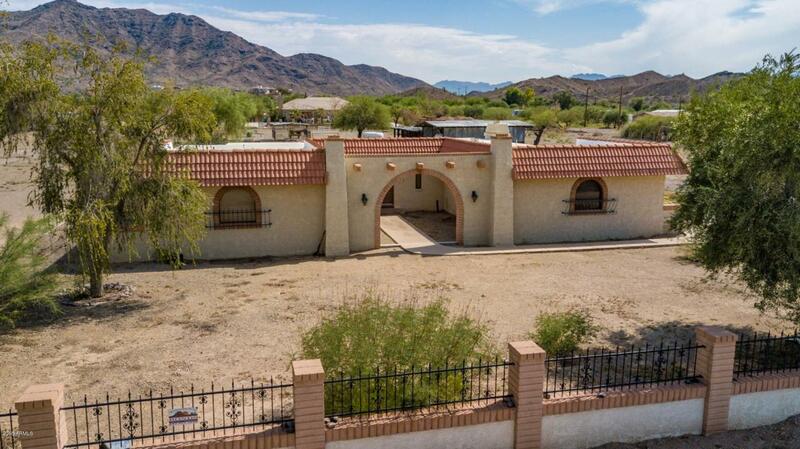 Ride or hike into the sunset from this property, no need to trailer horses South Mountain Preserve is in your back yard for miles and miles of hiking, biking and horseback riding! Cross Street Dobbins Rd And 35th Ave.